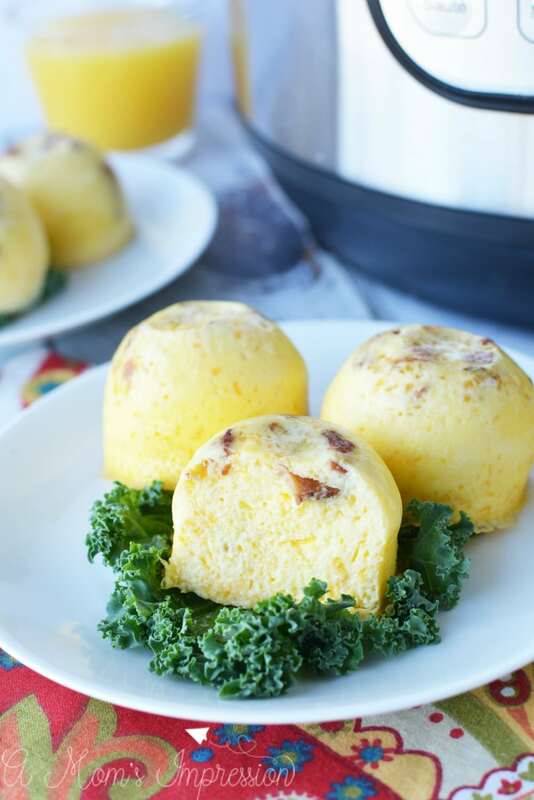 This Instant Pot egg bites recipe is a copycat version of Starbuck’s famous sous vide egg bites. 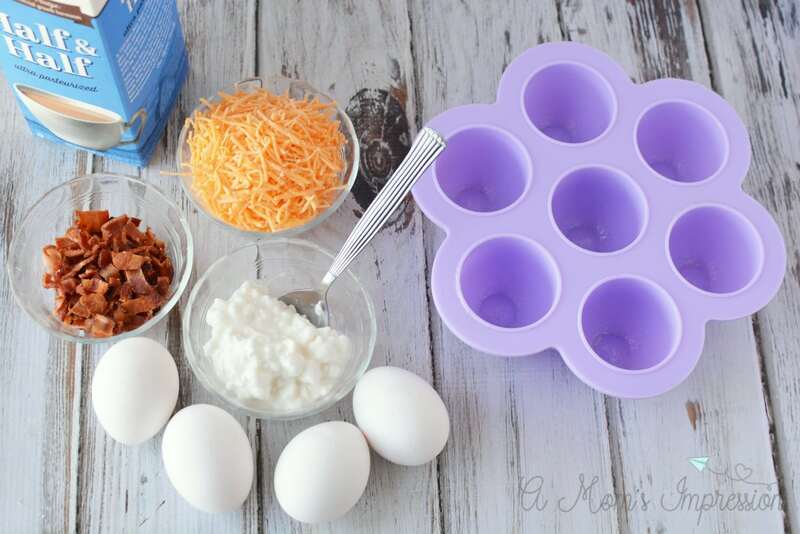 Make a healthy and tasty breakfast in your pressure cooker in minutes using a silicone baby food mold or small Mason jars! Are you a breakfast snob like I am? I like eating certain things for breakfast, and nothing too sweet. One way I have been treating myself lately is to head to Starbucks after I put my kids on the bus and grab myself a latte and one of those delicious sous vide Starbucks egg bites. They are amazing! I heard that you can actually make your own copycat Starbucks egg bites in a pressure cooker using the steam function, so of course I had to try it out! 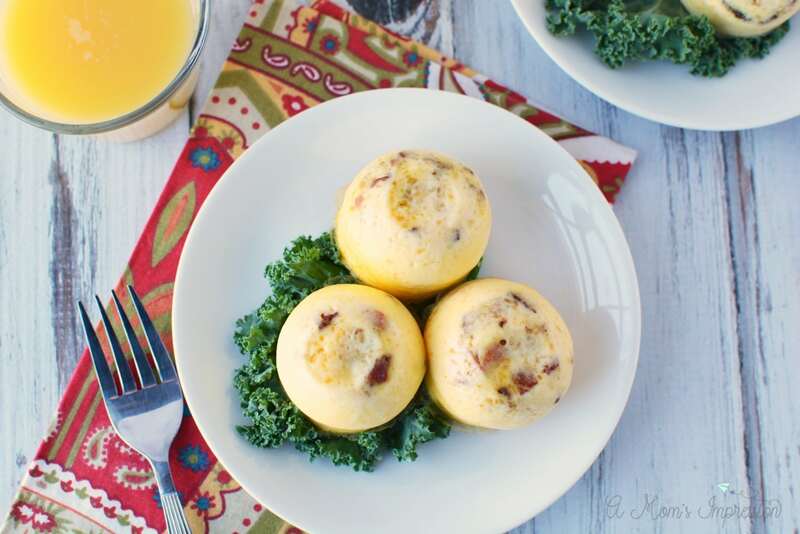 These Instant Pot Starbucks egg bites are just as good, if not better than the original. Now I can make up a batch and have delicious sous vide eggs any time I want. 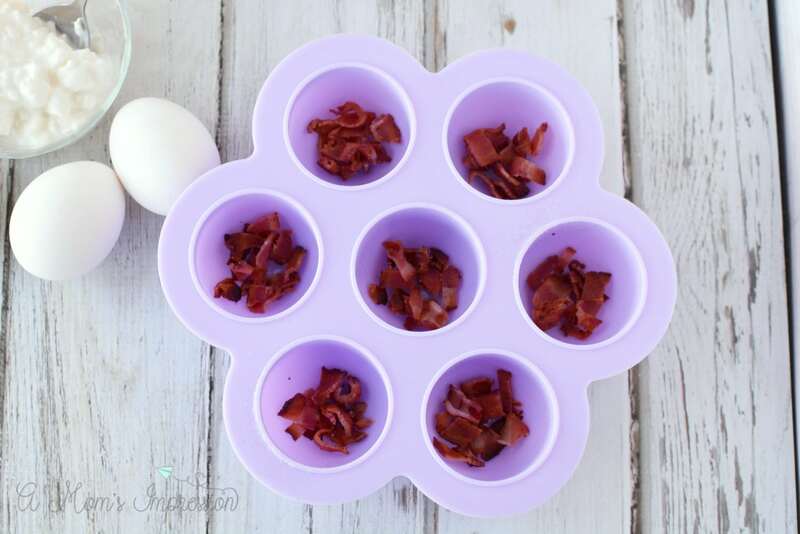 I used a baby food silicone mold right inside my Instant Pot that made the perfect sized egg bites. You can also stack two of these mold in the pressure cooker for a double batch giving you enough for the entire week. 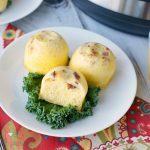 For another great recipe that uses this same mold check out these kid-friendly Pressure Cooker Corn Dog Bites! 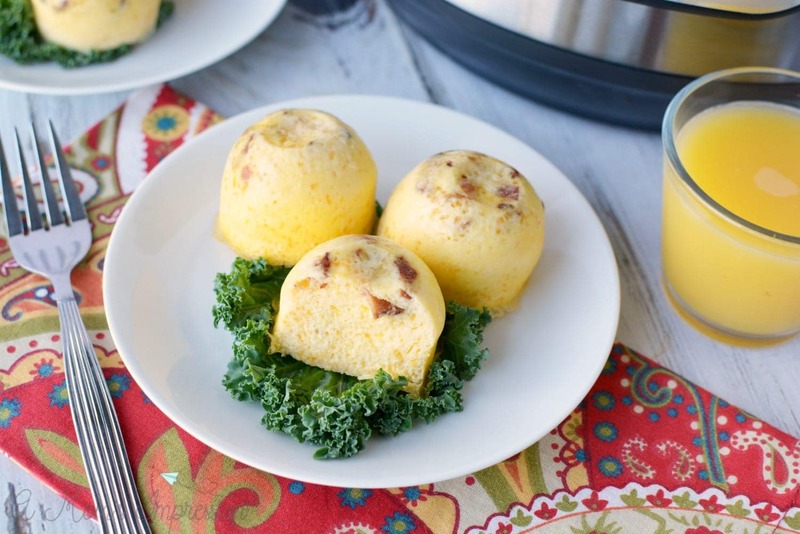 We love making breakfast in our Instant Pot. Our Instant Pot breakfast casserole is one of my favorite things I have made for breakfast. We also loved the baked goods, so if you like sweet things for breakfast be sure to check out our Instant Pot Banana Bread recipe or our easy Instant Pot Monkey Bread. Spray cups with nonstick cooking spray. Sprinkle bacon into each cup. 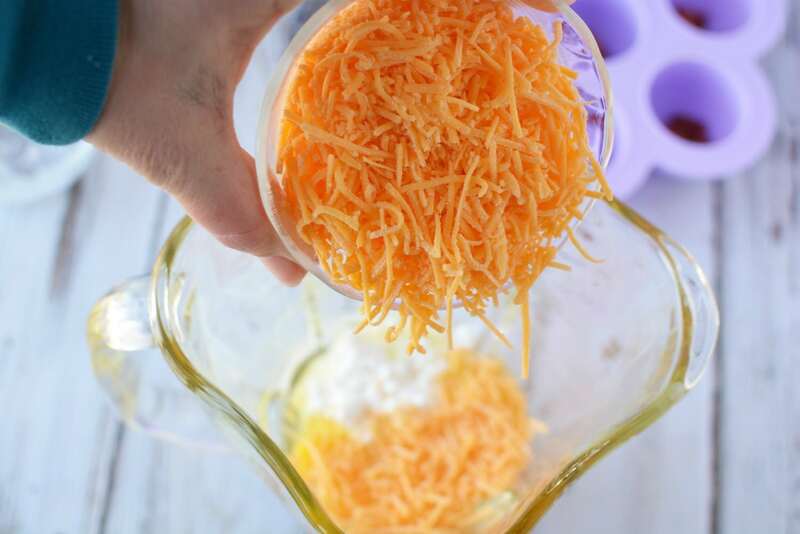 Add eggs, cheddar cheese, cottage cheese, half and half and a pinch of salt into a blender. Process until smooth and mixed well. Pour into cups, filling about 2/3 full. 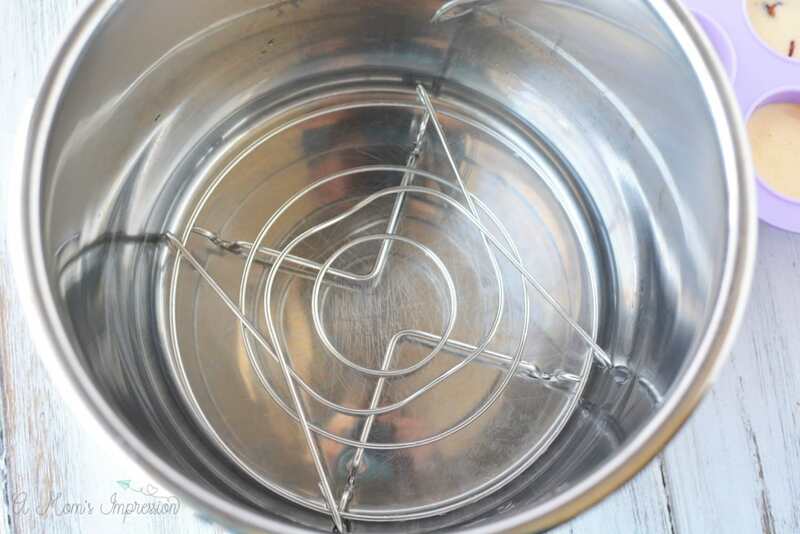 Make a foil sling by folding a long piece of foil in half. Place under the egg cups and use it to lift the pan into the pot. Place 1 cup of water into the bottom of an instant pot. Place the trivet into the pot. Place the egg cups into the pot and tuck in the foil if it extends beyond the top of the pot. Place the lid on the pot and seal it. Close the pressure release valve. Set the pot to steam, high pressure for 8 minutes. When cooking cycle is complete, let the pot naturally release for 10 minutes. Release the pressure valve and open the pot. 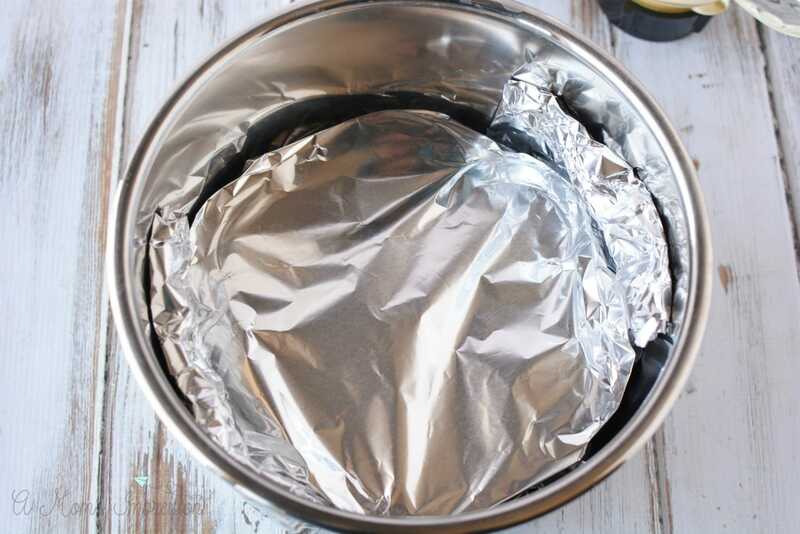 Carefully remove the pan and remove the foil. Invert the pan onto a plate and the cups should pop right out. If not, gently squeeze the eggs out. 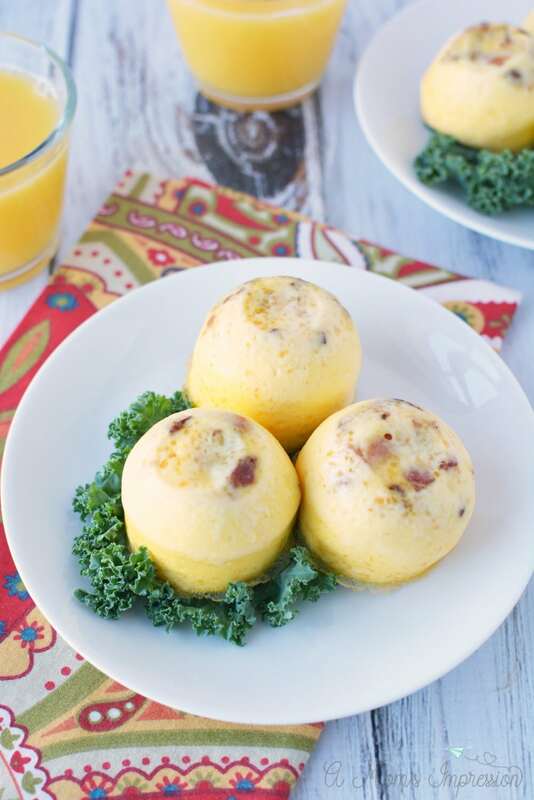 This Instant Pot egg bites recipe is a copycat version of Starbuck's famous sous vide egg bites. 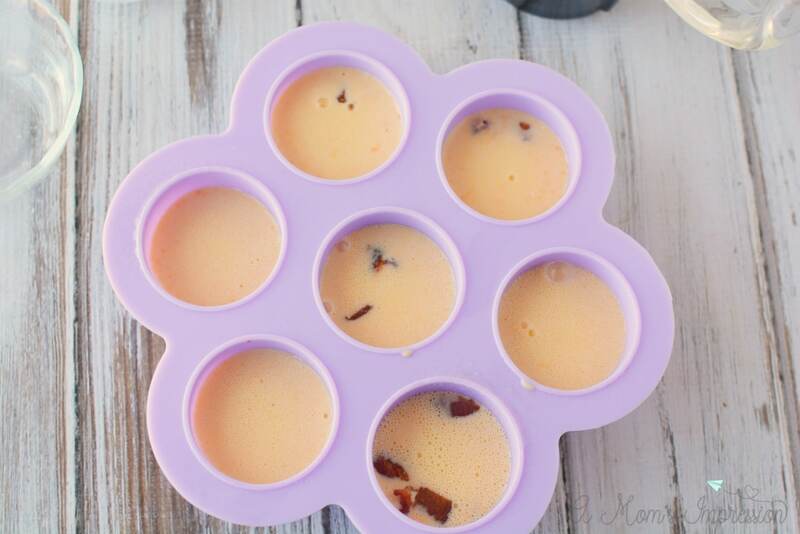 Make a healthy and tasty breakfast in your pressure cooker in minutes using a silicone baby food mold or small Mason jars! 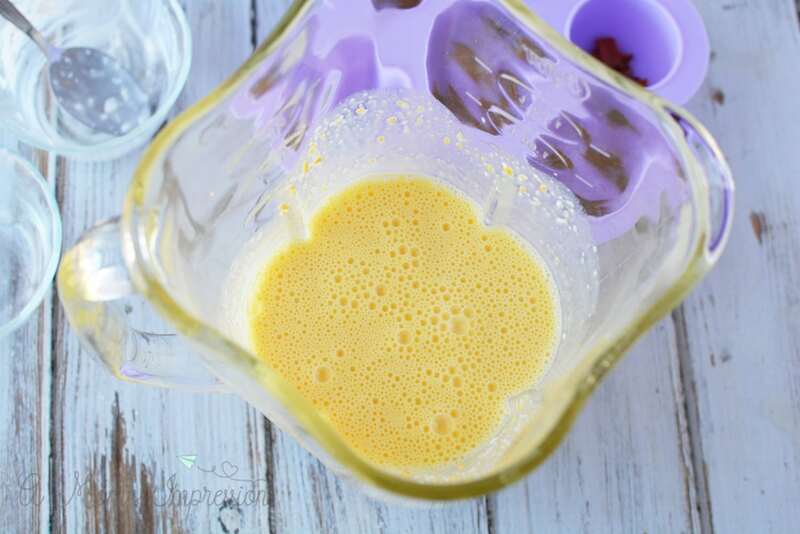 Add eggs, cheddar cheese, cottage cheese, half and half and a pinch of salt into a blender. Process until smooth and mixed well. Pour into cups, filling about 2/3 full. Cover with foil. Place 1 cup of water into the bottom of an instant pot. Place the trivet into the pot. Place the egg cups into the pot and tuck in the foil if it extends beyond the top of the pot. Place the lid on the pot and seal it. Close the pressure release valve. « Are You Ready for the BEYBLADE BURST World Tour!